Lauren Margolies is a yoga teacher in Dallas, Tx. She currently teaches at several locations and uses her website to promote herself and her classes. The site was built using Wordpress and she is able to maintain all aspects of her business through her recently launched website. 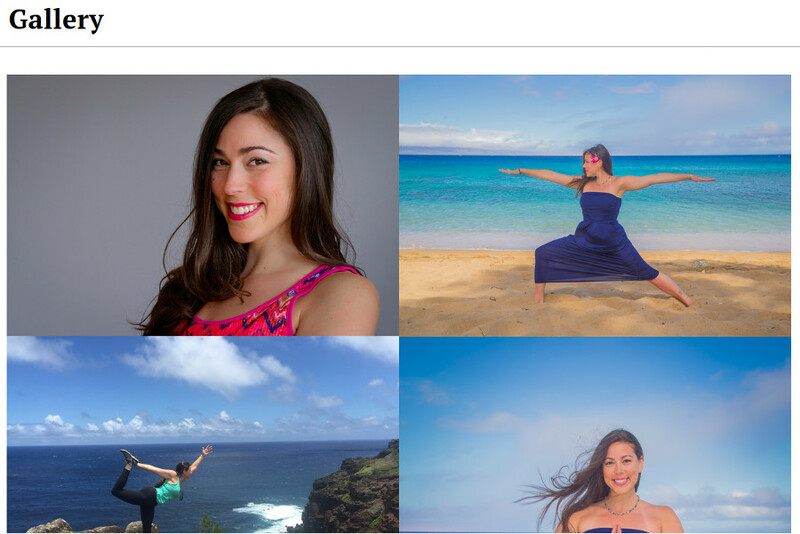 Lauren uses her website to keep her students informed about her yoga classes and other events.